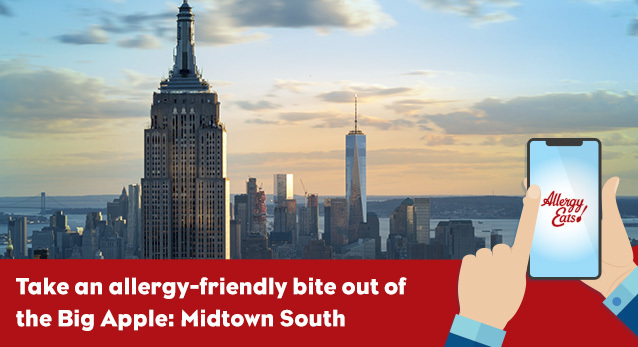 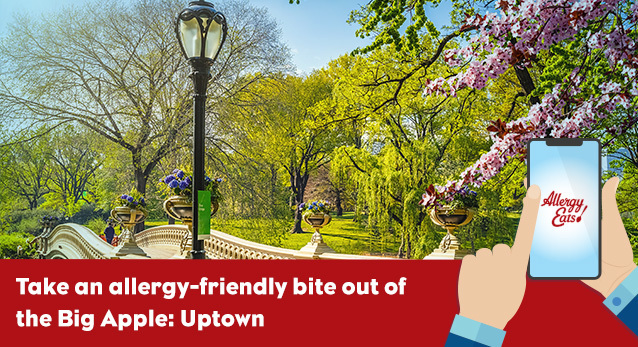 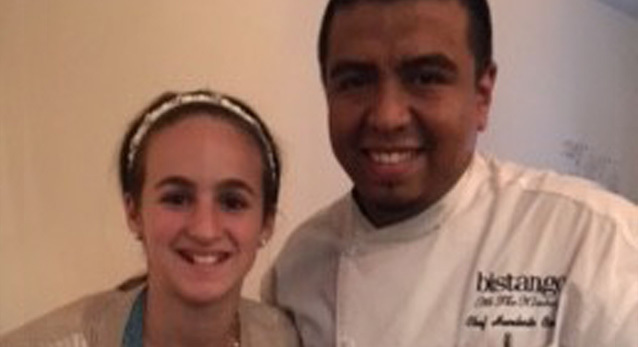 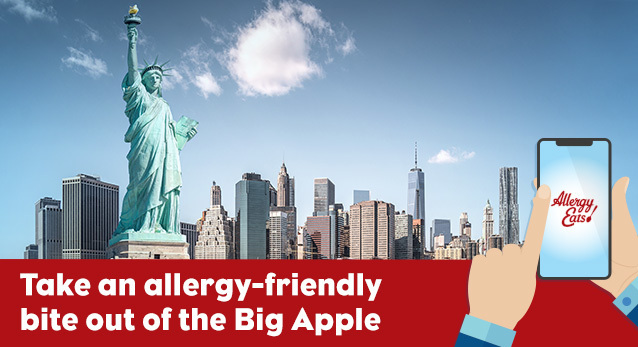 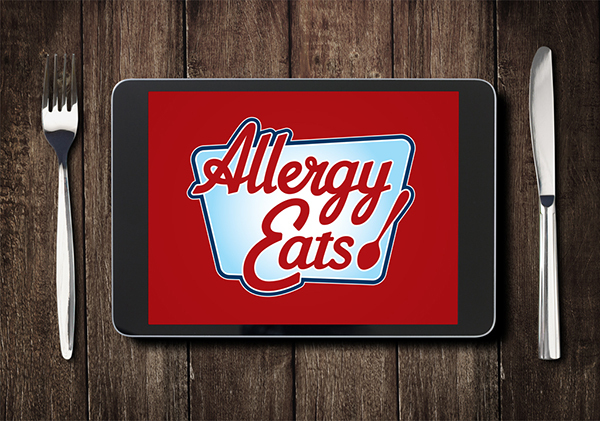 AllergyEats users have been “spreading the news” about their food allergy dining experiences across NYC/Manhattan by rating restaurants located near everything from the Statue of Liberty to Times Square and Rockefeller Center to Central Park. 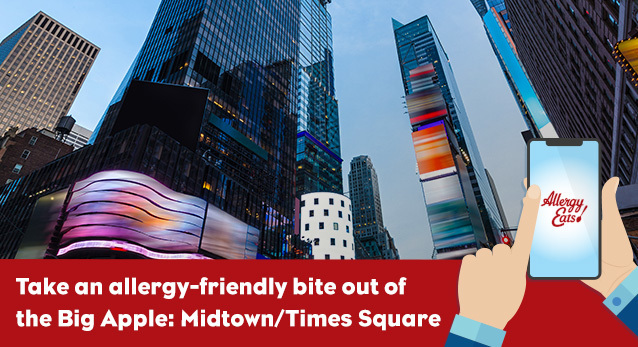 See what they have to say to help you find places to dine, no matter where you find yourself in the Big Apple. 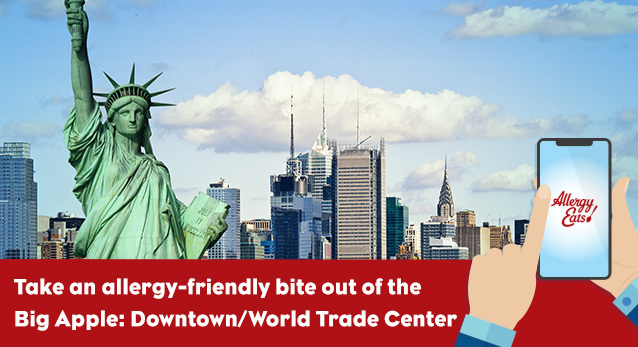 Not sure where to go or what to do first? 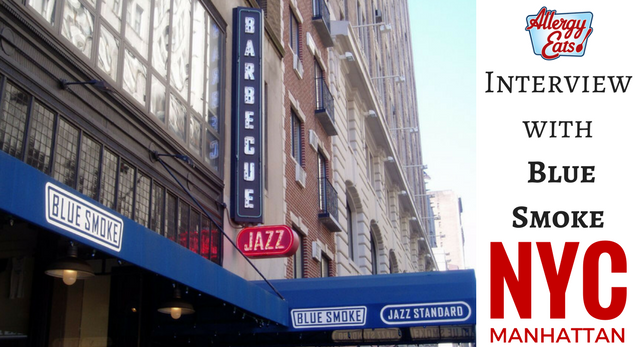 Take a look at our city section restaurant guide for inspiration!